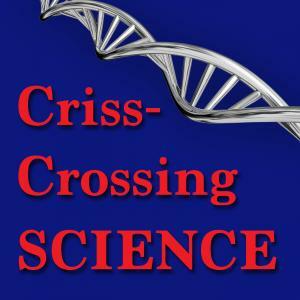 crisscrossing Science is a podcast which answers the science questions that you never thought to ask. Every other week, co-hosts Michael Crosser and Chad Tillberg share their love of natural science by discussing a topic that they find interesting. crisscrossing Science debuted in July 2016 with Michael Crosser and Chris Gaiser as the original co-hosts. This collection serves as the archival home for older episodes. For more recent episodes (released less than one month ago), see the links in the navigation sidebar.